This fairy is a wee bit Irish, and she loves her Irish heritage! She lived under Ha&apos;Penny Bridge in Dublin, Ireland (hence her name) where she had 30,000 visitors walk across every single day. 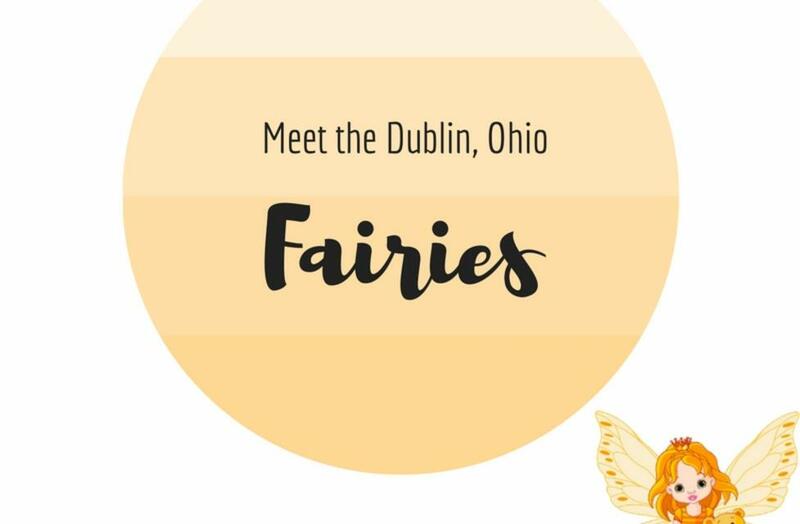 Looking her a new adventure, she fluttered her wings and traveled all the way to Dublin, Ohio. She carries the luck of the Irish with her because she only eats four-leaf clovers. She loves to hopscotch across her stepping stones and hopes to someday live in the BIG door next to her. 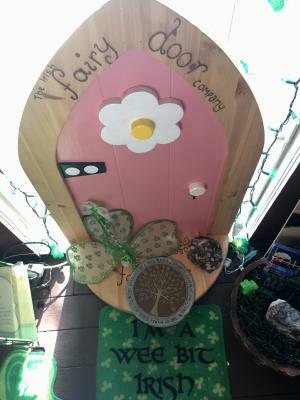 Fairy Penny floats around her store helping her Fairy Friends find their forever homes, and she waits to see her Fairy Finder friends as they come and go searching for all SEVEN resident fairies in Historic Dublin. 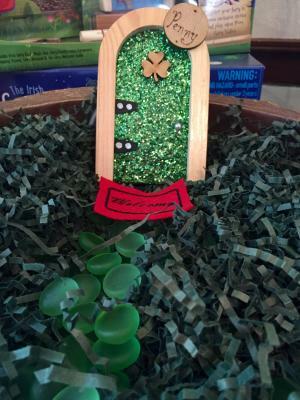 Stop by the Dublin Visitors & Information Center to pick-up your Trail Guide to complete the Irish Fairy Doors of Dublin Trail and receive a FREE t-shirt. 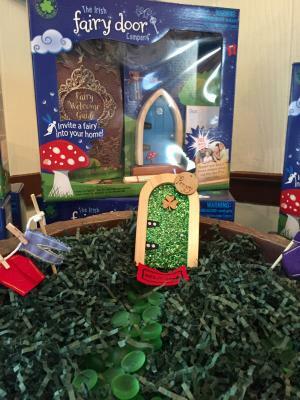 Although fairies are shy during the day, they love to have visitors saying hello! Stay tuned for next month&apos;s Fairy Interview with Flora, the creative fairy. Tag all your Dublin photos with #SoDublin to featured on our website!